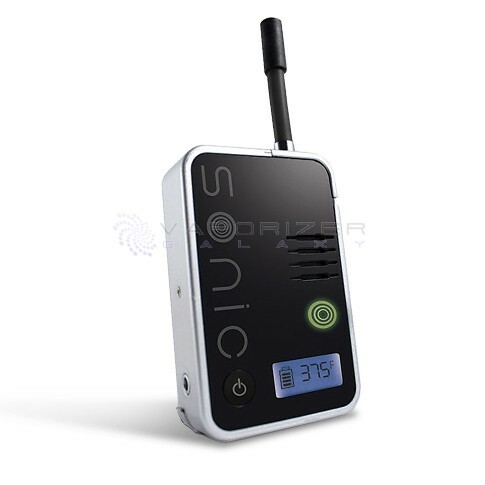 The Sonic Vaporizer is a fast-acting and affordable vaporizer. Featuring a memorable “walkie talkie” appearance and an efficient convection oven, the Sonic Vaporizer is a great option for people who are new to vaporizing. 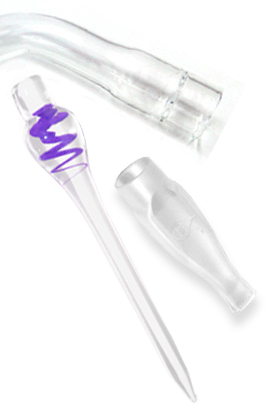 It utilizes a digital temperature control, cleaning brush and a handy light in the loading chamber. The Sonic is extremely easy to learn, use and maintain. HOW DOES THE SONIC WORK? 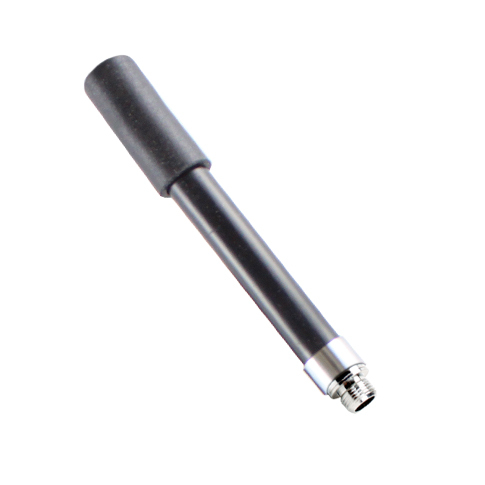 The Sonic uses an internal rechargeable battery to power a ceramic heating element. With the Sonic there are no external batteries, no butane, and most importantly, no combustion. 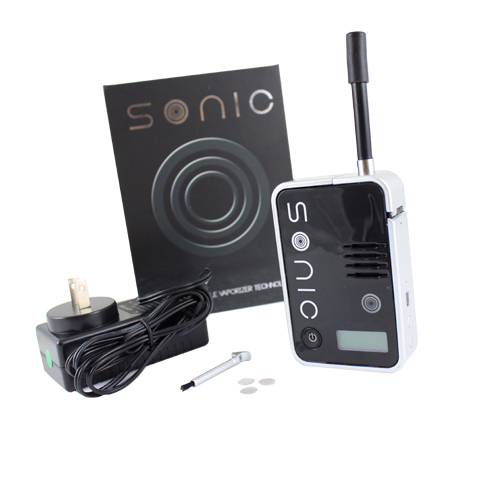 The Sonic is a convection vaporizer which means all the contents in the loading chamber are heated, but not ignited or burned in any way. After you’ve packed the loading chamber, you can set your desired temperature using the +/- buttons on the side and watch the LCD digital display on the front. 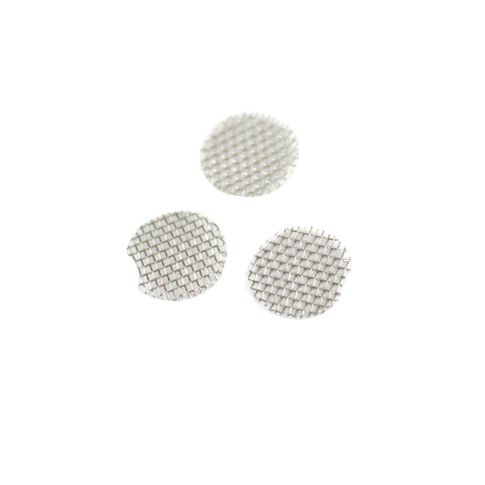 Hit the power button on the front to activate the heating element and this will start the heating process. When you see the indicator light turn from red to green, you know it’s okay to screw in the flexible mouthpiece straw and began inhaling. 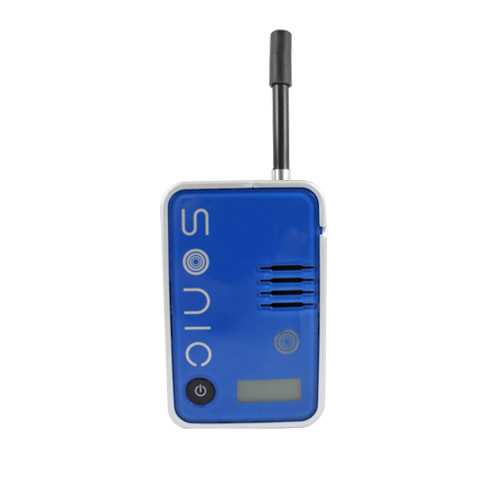 The Sonic Vaporizer is about the size of a typical walkie-talkie. Measuring 6.5inches tall by 4.75 inches wide by 3 inches deep, the Sonic weighs 1.10 lbs and makes an ideal handheld vape thanks to its clever aesthetic and thin frame. 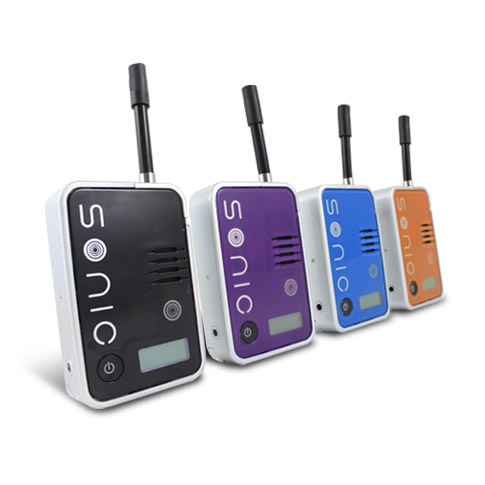 The Sonic is available for purchase online in four distinct colors: Blue, Black, Purple, Orange and Green. The Sonic is a fantastic choice for newbies thanks to the retro design, the ridiculously fast heating time, and the flavorful vapor. "Used to use davinci then got this"
"My davinci broke after a couple years. I really liked it and was going to get another one, then I saw this one for cheaper and since it looks a lot like it I figured it would probably work just the same. It doesn't really feel built as well, but it is cheaper, so that makes sense. It works pretty much the same though." 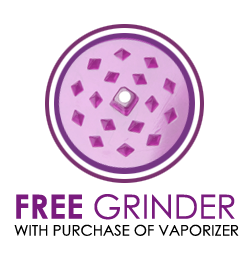 "I own several vaporizers that I purchased from multiple online vendors. 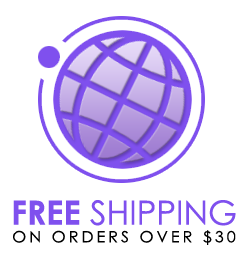 Vaporizergalaxy.com is BY FAR the most competitive with selection and pricing. I really enjoy my Sonic. It's easy to keep clean. It also reaches the desired temperature quickly. " "This is a good alternative if you're looking to move away from the herbal pens. This vaporizer works much better than most of the herbal pens that I've ever used. The price is also one of the reasons I got it. " 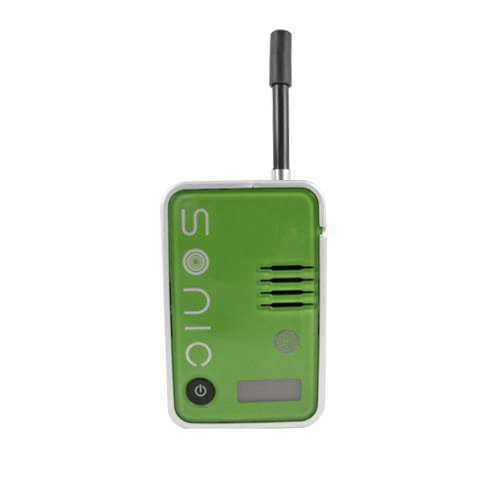 "The Sonic Vaporizer looks like a walkie talkie I would use in the back yard, but instead of changing stations I'm changing the temperature on the digital display, and instead of talking into it I'm inhaling a steady stream of vapor. For the size and price this is a great product, although it doesn't produce the biggest vapor clouds, it's effective and easy to control. The digital display is rare in this price range making this a great value and I love having ultimate control over the temperature. The light is also a plus when you turn it on because you can see everything in the chamber making cleaning simple. With a quick heating chamber this is a great unit though the batter life is wanting. It's hard to find another vaporizer at this price point with equal features. " 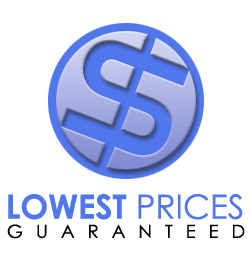 "I had heard a lot of good things about this unit but was HIGHLY disappointed with how fast the unit seemed to have fallen apart. 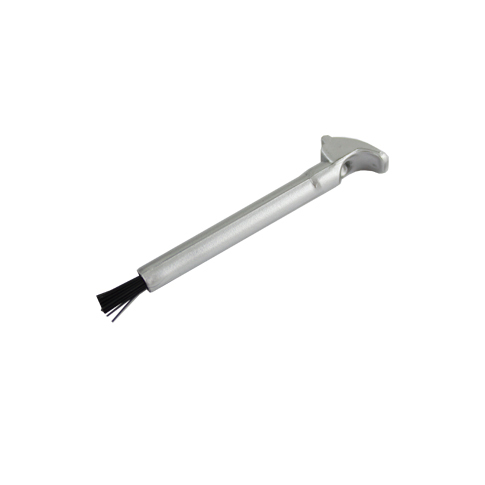 The hinges on the unit are delicate so be sure to be gentle when working with it. When it worked, I was a happy camper, but I don't think it's worth the trouble." 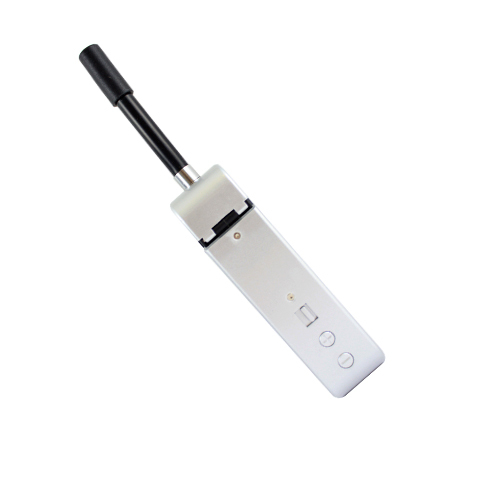 "This is a cool portable vaporizer, a little bulky but can easily fit in a bag or backpack. Comes with a brush for cleaning and a rubber mouth piece which is great for vapeing outdoors, just one less thing you have to worry about breaking. 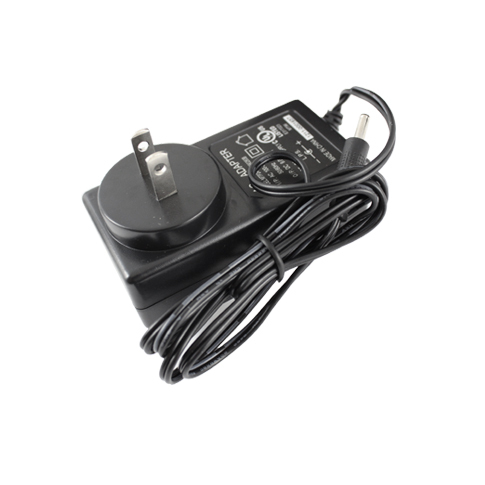 Heats up quickly and very easy to use."